If you need clear, powerful sound in your outdoor space, the OS525 High-Definition Omni Speakers Pair might be perfect for you. 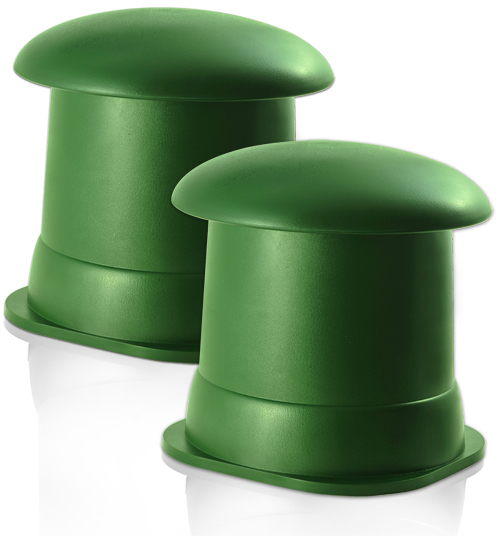 Ideal for lawns and gardens, these speakers blend right into your landscape. 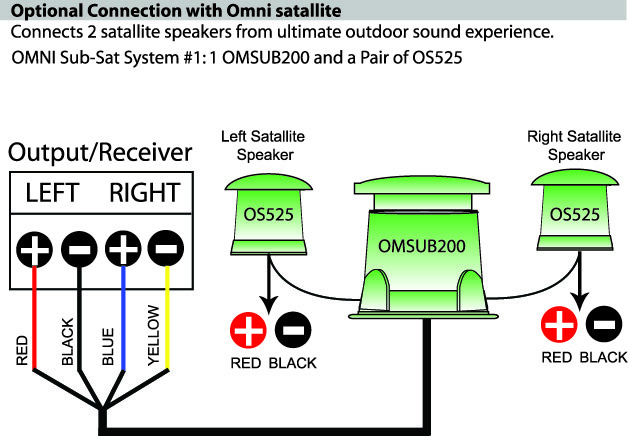 Like all OSD speakers, the OS525 Omni can withstand all weather conditions; they're even immune to pool chemicals. With 100 watts of power, these speakers are just right for areas between 300 and 500 square feet. 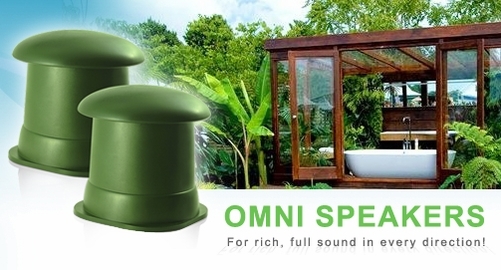 What Is an Omni Speaker? 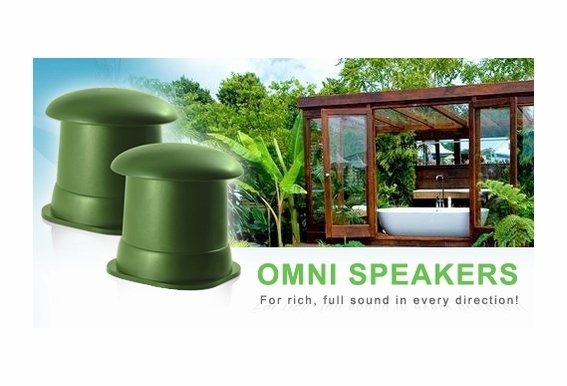 Popular with landscape professionals and audio contractors, Omni speakers provide true omni-directional 360° surround sound with no obstructions. If there are multiple people scattered in different areas, the sound is consistent, not mixed. This feature plus the durable nature of Omnis make it a popular speaker for theme parks, hotels, and resorts; however, Omnis are also quite common for residential use. Should I bury my omni speakers to get better sound? You don't have to bury your Omni speakers but it will enhance sound quality and here's why. 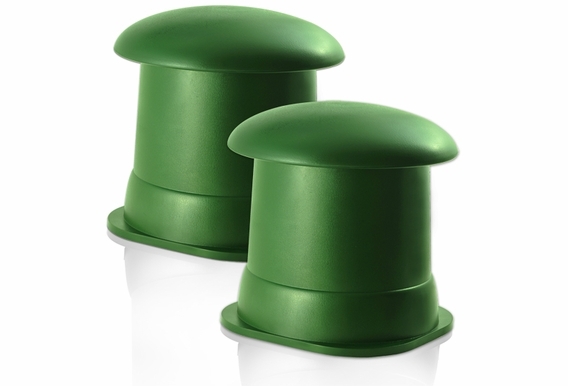 The sound comes out of the "mushroom cap" on top of the speaker. When you bury the omni (a few inches above the grille), the sound has a surface to bounce off of--the ground acts like a tuned baffle! The brand new design OSD exclusive omni speakers are better weatherproof against all weather conditions including salt, water, pool chemicals, & more. 100W power and compact size for medium area. I have a pair of Paramount Omni GS3 speakers. They've been wonderful for 15+ years. They finally died. What would be an equivilant replacement? Hi Ellen, I can't seem to find any info on the G3 speakers you are referencing. The OS525 are a pair of 5.25" speakers; these are good for background music or easy listening. I would say that if you're wanting to have music for parties or you want to listen to rock or hip hop, you would probably want to go with our OS790 or OS850. I bought a pair of Omni speakers and installed them (in-ground) myself about 8 years ago. They are very good speakers and have provided great sound, however recently one of the speakers is apparently blown. I intend to buy another pair, but I want to know if your company can also install them. I live in San Dimas about 15 miles away form your location. I bought a pair of these last year. After hooking them up, they sounded terrible. Muffled and tinny, like the speakers were blown. Decided to rewire thinking that was the cause. Projects got in the way and just rewired this weekend. (Note, I also have a pair of the "rock" speakers that sound amazing!). Still the same sound out of these omni speakers. Sounds so bad, I cannot even have them on except with the volume turned WAY DOWN. The speakers are buried to the depth per instructions. Reading reviews on these speakers, everyone seems to be very happy with them. So is there something I did not do correct? Any advice to get it sounding decent? Do you sell replacement speakers? Hello, I have a pair of these speakers hooked up to a traditional stereo receiver. 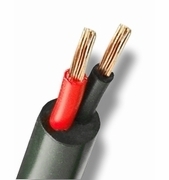 However, i am looking to add a second pair and am looking to convert to the 70V system. Would this be suitable and what transformers would you suggest for using 2 pairs and adding possibly a 3rd pair in the future? If I were to run these 2 speakers with the omni sub 200, what amp would you recommend? 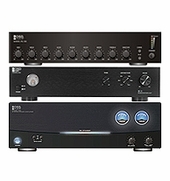 I saw that for the larger version of these, the 8", you recommend the amp200 but since these are smaller, would a smaller amp work? 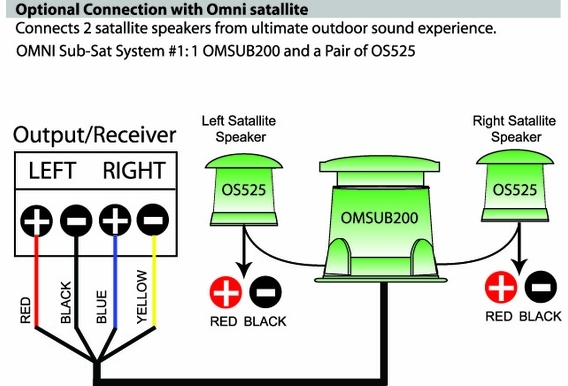 The image above shows a formation with one sub woofer with two of these OS525 as satellites. Can 4 of these run off one subwoofer? I would like to add a subwoofer to my pair of OS525. Which subwoofer would you recommend? We live in Michigan and bought those speakers couple of years ago.After the first winter one speaker died. Had it exchange and next winter the same. Are they really weather proof? We are looking for new ones. What can you recommend to survive the winters. I'm tired of replacing them every year. Will you ship to Kauai, HI? 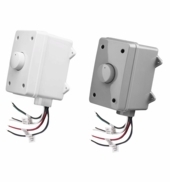 Do these come pre wired or include any wire? Do you ship International by UPS/Fedex/DHL?? Can we buy from India?? If yes what will be the shipping to New Delhi India 110017? ?